What is the inner diameter of the opening on the Fido jars? Do they vary by the jar size or are they all the same diameter? Thanks. 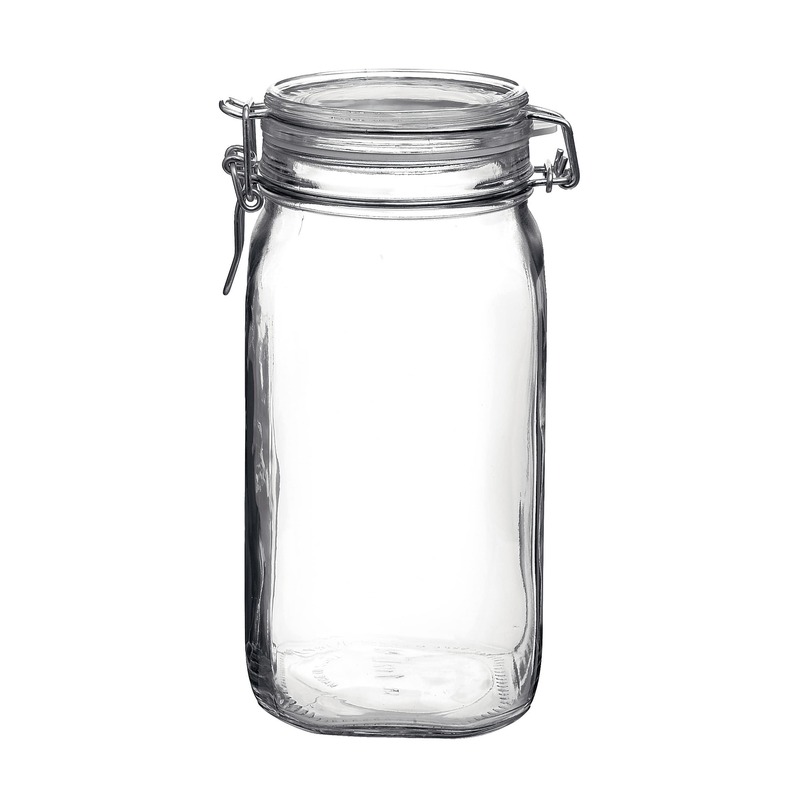 Italian storage jars are stylish with large openings for easy access. Lids clamp down on foods with vulcanized rubber gaskets for an airtight seal. Versatile Storage Jar - Can Be Used to Store and Display items such as: Pasta, Rice, Beans, Jams, Jellies, Preserves, Nuts, Dried Fruits, Dog and Cat Treats, Candies, Flour, Sugar and More!